Mr. R.S. Sharma our honourable chairman has traversed a long path in the DAV Family. 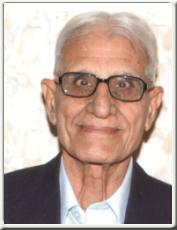 He had joined as Lecturer in English at DAV College, Amritsar in 1955. After that it has been a long eventful and fruitful journey as an educationist of repute serving as Principal of various DAV Colleges, serving various important posts in universities and also holding various important positions in the DAVCMC. For him all the tasks and positions have been light, joyous and positive acts of service-an opportunity for creativity. It has been an affirmation of faith in the positive possibilities of fearlessness in the face of life's ups and downs and for him the best prize that life offers is the chance to work hard at work worth doing. He has been a change one wishes to see in the world. 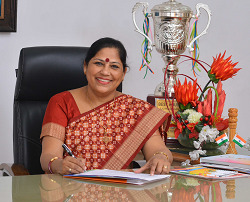 Mrs. Sneh Verma the founder Principal is also the Manager of the school. She has been a colossus of success who took the school from a humble beginning to epic proportions. It has been an odyssey - an eventful journey since its inception in 1989 with a handful of people to assist. 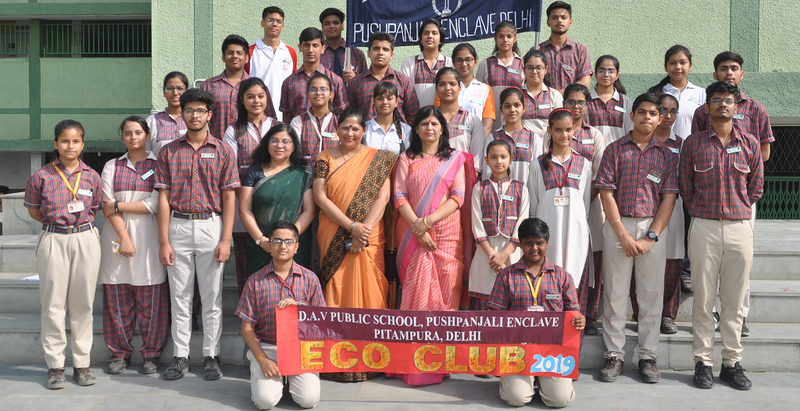 With great initiative, courage, unshakable faith, indomitable will power of Mrs. Sneh Verma the school traversed and meandered to gigantic proportions. 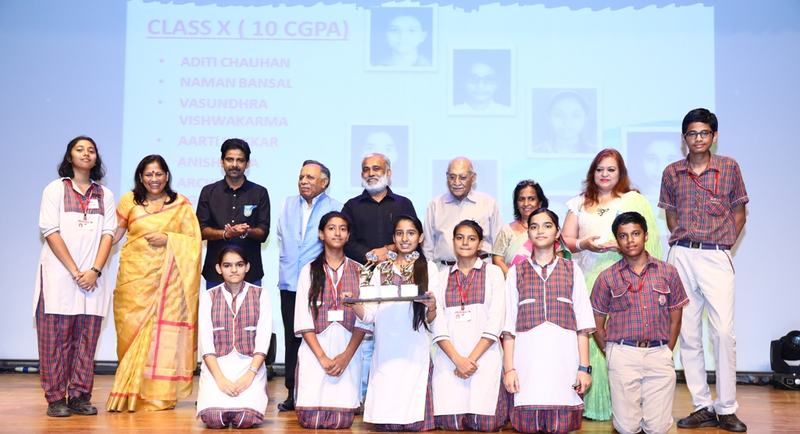 It is hailed as a premier institution amongst the schools across the city. It has been shaped and moulded by a master sculpture Mrs.Sneh Verma. She has been the backbone and blood inducing support system who has always encouraged and propelled us on the road to success. Due to her untiring effort, embracing the riches of vedic culture and ultra modern sciences, enhancing expertise, she enriched lives. She inculcated a strong sense of social responsibility. She injected enthusiasm, thus we evolved in all areas and spheres, paving a new path, rewriting history and remaining committed to our main cause of educational excellence. Time is the raw material of life and we are given only one life span on earth to do our earthy best. Time is life that includes practicing techniques and strategies to improve productivity, enhance self development and develop skills and ability that includes; goal setting, planning, prioritizing, decision making, delegating, scheduling, directing and controlling. We don't accomplish anything or become a success in this world alone because "One is too small a number to achieve greatness". 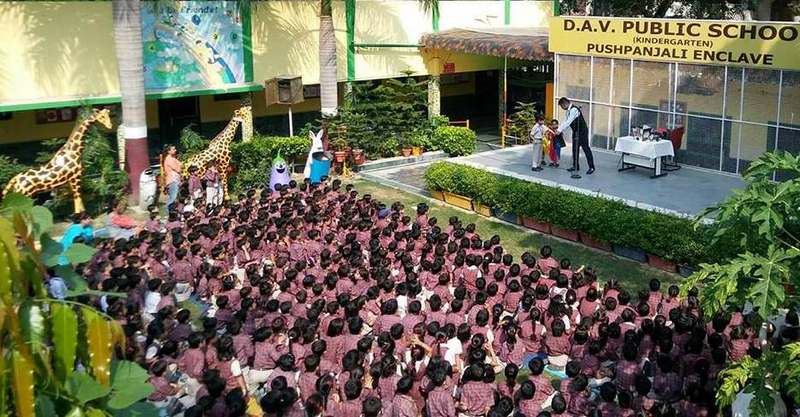 Our DAVPS, Pushpanjali Enclave is our family and a team. This team is necessary because the one who gets the most satisfactory results is not always the one with the most brilliant single mind, but rather the one who can best coordinate the brains and talents of all the team members. If one waits until all the lights are green before one leaves home, one never gets started on one's trip to the top. Thus, our family embraces the unknown and celebrates the excitement it generates by practicising carefulness, understanding, definiteness, control over mind and the way it perceives the world for a positive outcome. Everything in the universe is connected, we cannot separate any part from the whole. Interdependence rules the cosmic order and it is this interdependence, caring and sharing that is our strength which generates a positive approach, makes our dreams come true and makes us victorious always. Thus, I ask all my family members to think! Define! What you want to become, to make life meaningful. Links and align: consciously, every act with life's purpose in all situations and circumstances and make a meaningful existence in the dictionary called Life.